﻿ Guggisberg Cheese - Ohio. Find It Here. 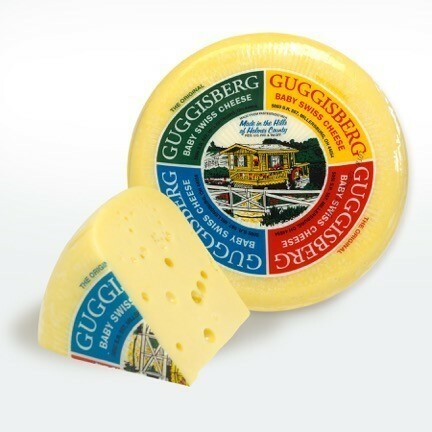 Visit Guggisberg Cheese, home of the original baby swiss, to sample more than 60 varieties of delicious cheese! 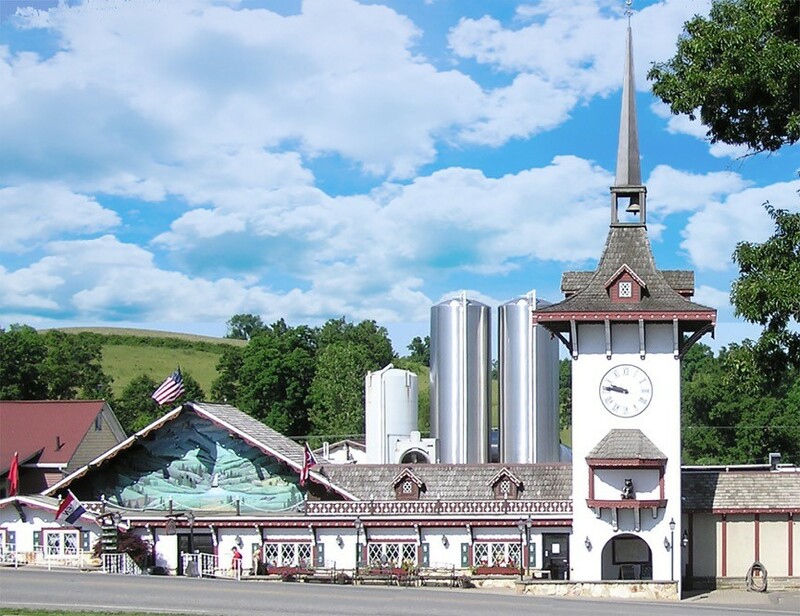 As the reigning Ohio Grand Champion Cheesemaker and United States Swiss Champion, we provide you with the very best.Enjoy a truly unique experience while shopping our award-winning favorites along with local goods, imported cuckoo clocks, steins, chocolates, authentic souvenirs, fun gifts for kids and more!